Lone Star Rib House Springfield are proud to be one of the sponsors at the Big BBQ Battle being held at Springfield Orion this Sunday 18 November. 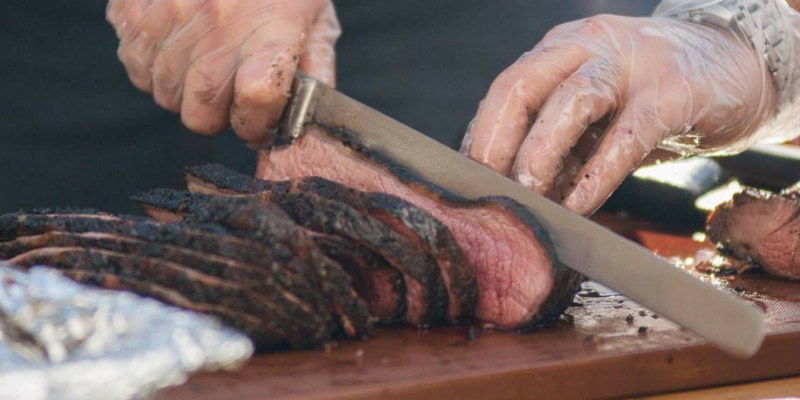 10 teams will take part in a 12 hour cook off being held outside the Lone Star Rib House restaurant. 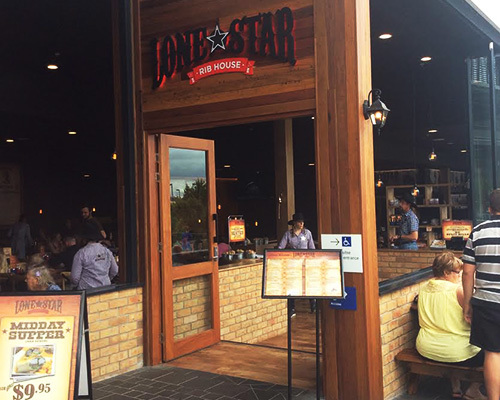 Lone Star Rib House Springfield will be sponsoring the ribs category and our store owner will be judging the category on the day.